Sit back and relax as the dedicated team of Real Estate Unlimited, LLC in Anchorage, Alaska, takes care of your real estate sales. From purchasing your first home to selling your business, our experienced staff helps you achieve your personal and business goals. 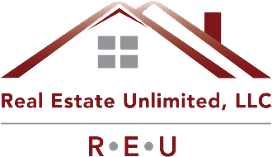 Real Estate Unlimited, LLC is a small real estate office that caters to first-time homeowners and people who are looking for personalized real estate services. Aside from listing your ideal homes, we take our time to understand your needs and explain every step of the sales process. 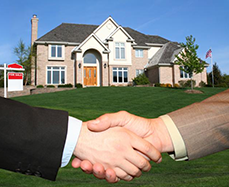 Contact us in Anchorage, Alaska, to start your fast and reliable real estate purchase or sale today!